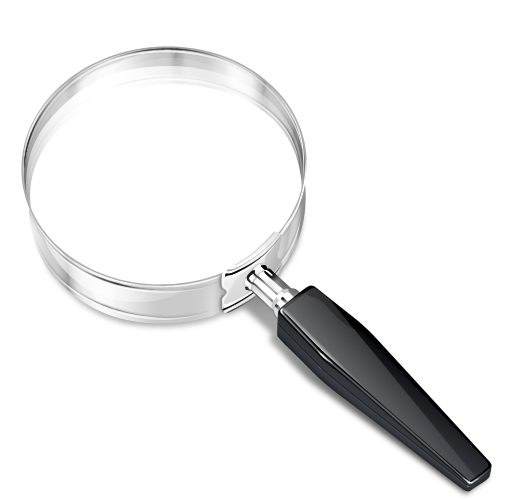 do a customized search for Aiken homes for sale by clicking below. 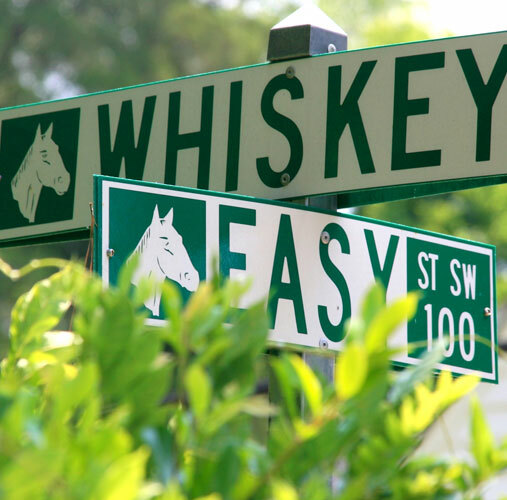 why we love the Aiken area and proudly call it home! 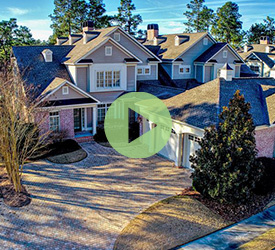 customized search for Aiken homes for sale by clicking here. Aiken area and proudly call it home! 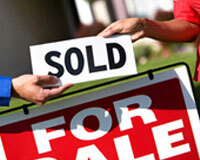 Skilled and prepared to serve all your real estate needs whether buying or selling. Find out what your home is worth with a free comparative market analysis, and read over the handy seller tips. 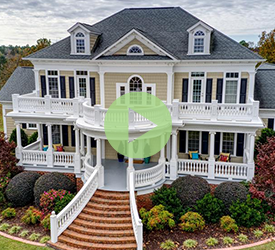 The Aiken Homes team will be happy to meet with you personally to discuss our extensive marketing program, and we can also provide a staging service to make sure your home is dressed for success! 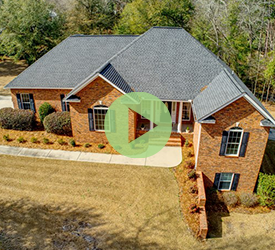 The Aiken Home team is available to assist you with all of your Aiken, South Carolina real estate needs. Finding a home couldn't be easier. 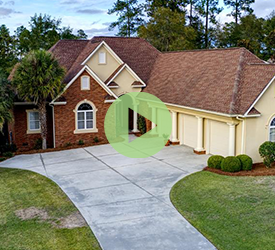 You can use our website to do a customized search for Aiken homes for sale by clicking here. 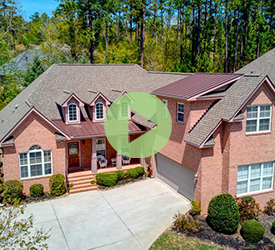 Aiken homes are available in Aiken and surrounding communities such as Montmorenci, North Augusta, Granitville, Windsor, New Ellenton, Jackson, and Edgefield. 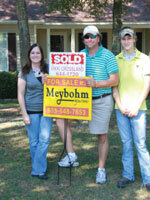 Let us know how we can help you with your Aiken, SC real estate needs. 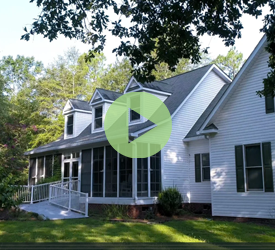 It would be a pleasure to show you why we love the Aiken area and proudly call it home! We specialize in finding homes, not just houses. Take a look at our complimentary Aiken Relocation package! Let us know your personal interests or hobbies, and we will also include that specific information! OUR Belief- Do the right thing, do what you say you will do, work hard & success will follow. 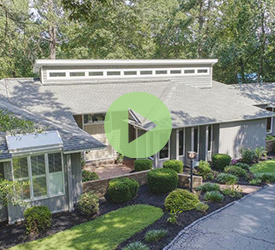 Our listings sell for 14% higher than the average median home sold**. 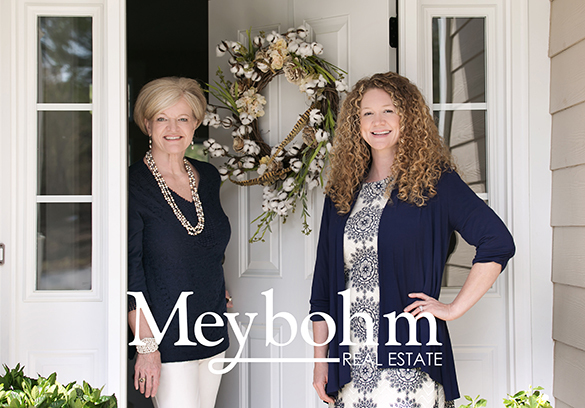 Meybohm Real Estate market share is over 38%**. Get our Free Monthly Tips! Click the Download Now button to the right to receive free buying and selling tips!